In a hurry and need a quote ASAP? Whether you need a full office clearance or the removal of a few items, we can help. 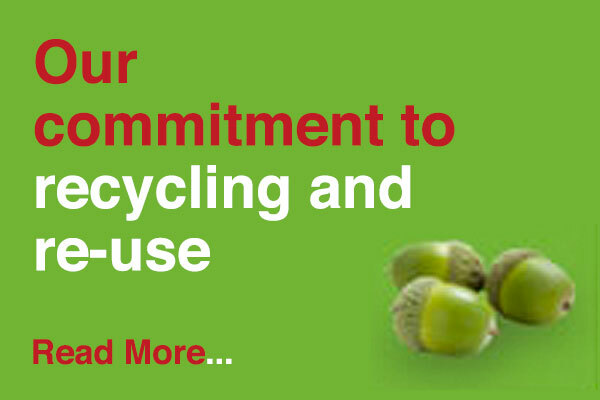 We save you time and money whilst providing you with a fully documented green and sustainable service. We will remove, recycle and re-use all furniture, IT and other unwanted items from your office leaving it clear and tidy. For more information about our service, or if you would simply like to discuss an office clearance project, please contact us here.